The only way to survive in this connected world is to embrace it. 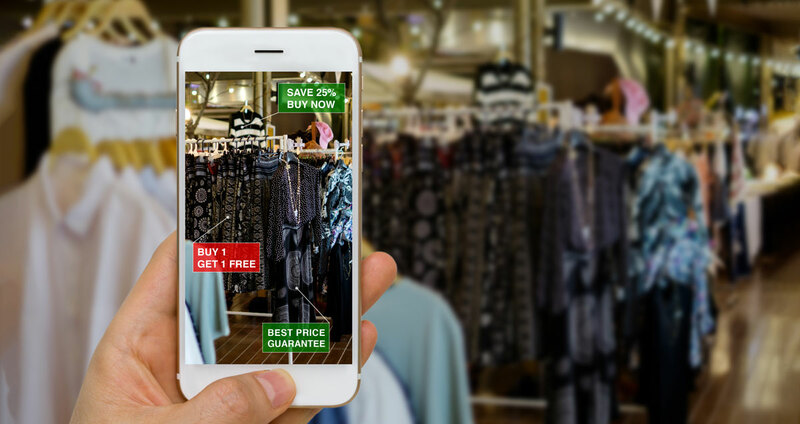 Technology is transforming the retail industry, and it’s up to you to keep up – before your competitors do. Get a better understanding of what technology can do to help you create engaging experiences, simplify the buying journey, optimize your environment and drive profitable change. And if you have any questions or would like to see top retail software solutions in action, don't hesitate to contact us.